The first pens were made in Japan in 1918. Ryosuke Namiki, an engineering professor in Tokyo and Wada Masao with a common vision of the evolution of the writing objects, created together the Namiki Manufacturing Company. In 1938, the company was renamed Pilot, the flagship of the fleet, on the occasion of another common passion for the sea. The company is one of the world leaders in producing writing objects. Always innovative and always pioneer. 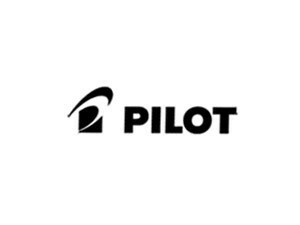 Pilot's development policy is based on the basic principles of mutual respect, understanding, achievement of objectives and the ultimate satisfaction of the final consumer.